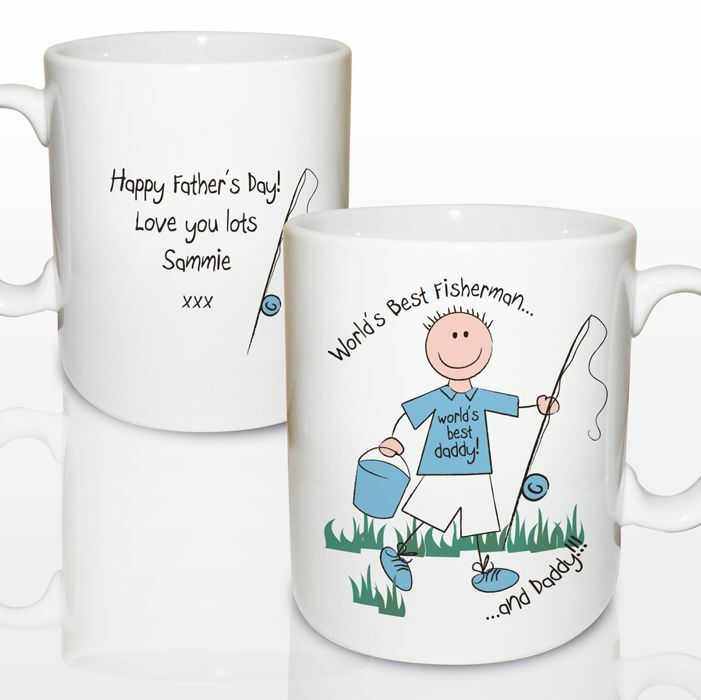 A fun Personalised Worlds Best Fisherman Mug is an ideal bit of kit for the fisherman you know. A personalised mug that’s full of character and will make a super fathers day or birthday present for dad. 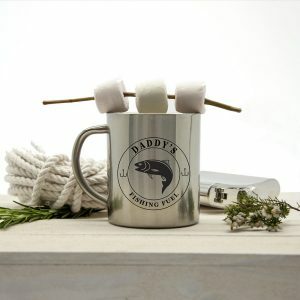 The mug reads ‘Worlds Best Fisherman’ as standard text, ‘and…’ situated at the bottom of the mug can be adapted for any male relative such as daddy or grandad, or any name up to 12 characters. 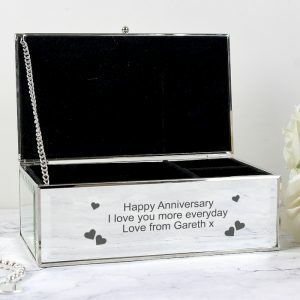 The mug is also fully personalised on the reverse too any 4 lines of text using 20 characters per line will be professionally printed, and once complete and the mug arrives with the recipient it will definitely put a smile on his face. 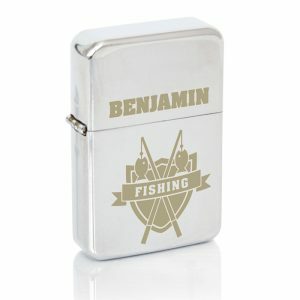 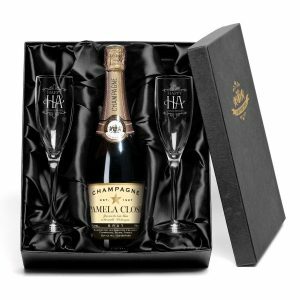 A novelty mug that’s a great birthday gift for a boyfriend or husband, or a Christmas present for friends.